Last Month’s Beautiful Tonic Was A Hit! 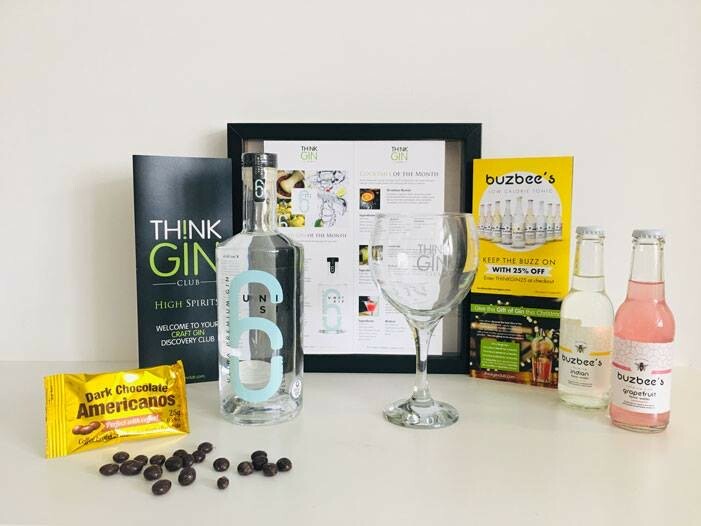 We loved featuring tonic waters from Buzbee’s Beverages in October’s beautiful gin box. 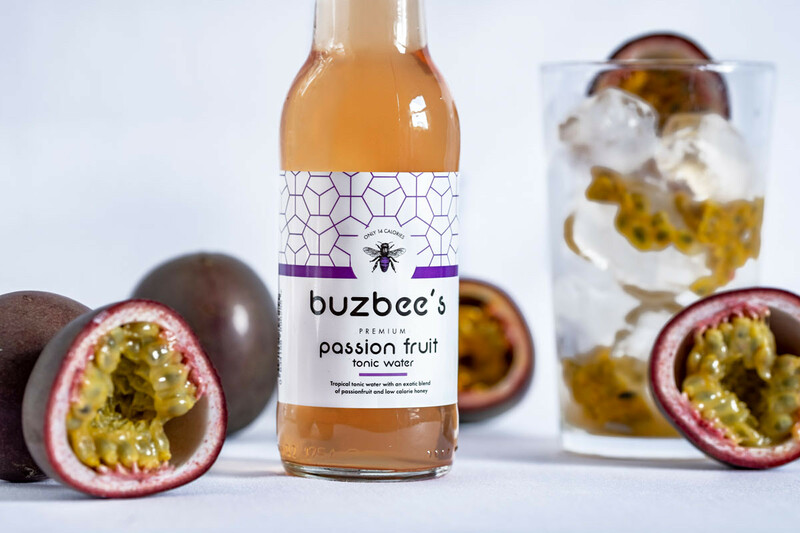 Our members loved these tonics, you can get a 20% discount with the code buzpro20! Featured Gin WildJune Wins Guinness World Record!